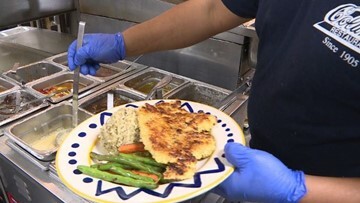 We looked into health inspection reports at the Sun City Center restaurant and found other issues were found by state officials. 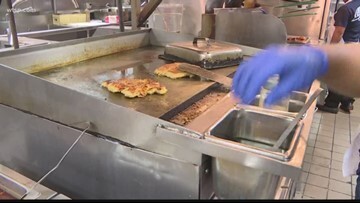 The March 28th state health inspectors found 28 health code violations. 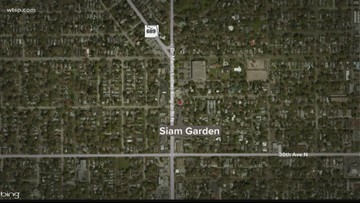 The restaurant had 26 violations on their March 25 inspection. 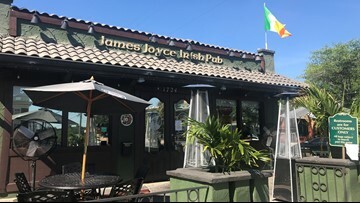 The James Joyce Irish Pub and Eatery had 26 health code violations, leading to a shutdown. 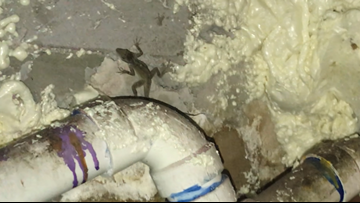 The staff wouldn't let us in to check on its cleanup. 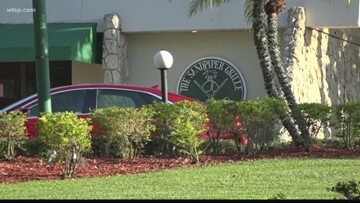 The health inspector reported finding 70 live flies in the kitchen before clearing the restaurant to reopen hours later. 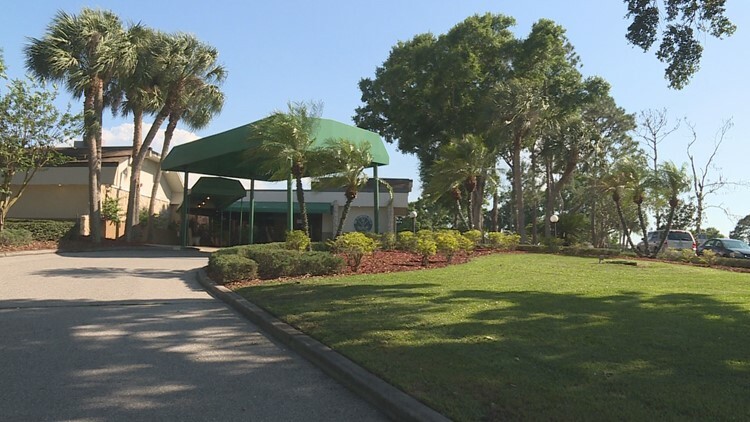 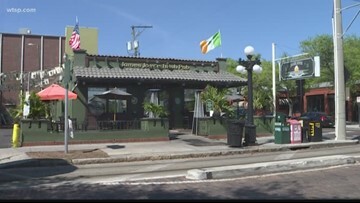 The iconic restaurant's Clearwater location is reopen, and staff says they are taking steps to make sure the insects do not return to the kitchen. 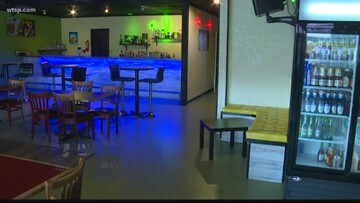 China 88 was forced to temporarily close after 16 health code violations were found. 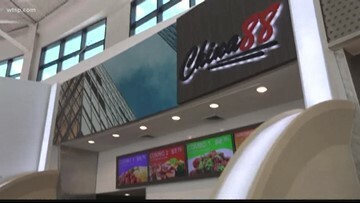 China 88, a restaurant at Citrus Park Mall, was found to have a long list of violations. 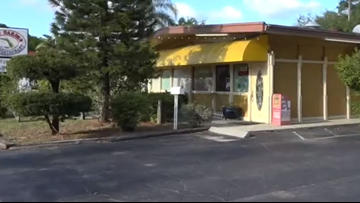 A health inspector ordered El Punto Latino to temporarily close after reporting live roaches and rodent droppings in the establishment.